It’s hard to believe that Ukrainian Verba shadow dance group on American’s got talent. 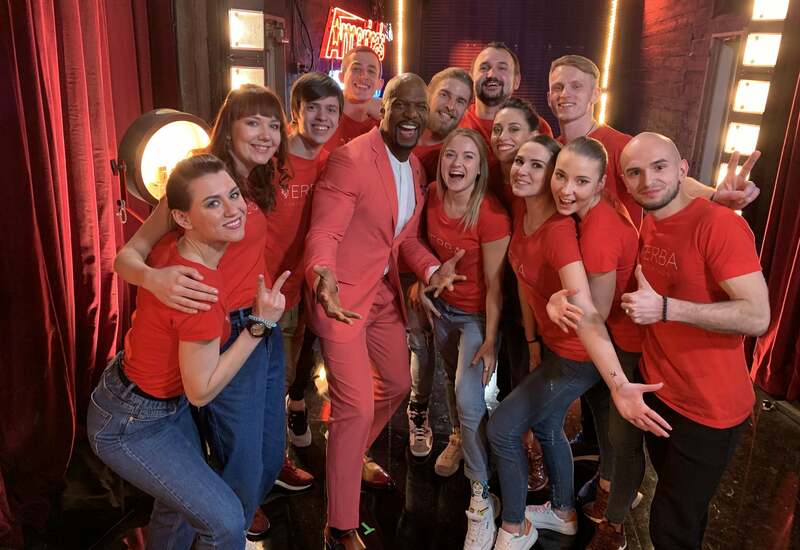 Dancers took part at popular Tv-show. Dancers had audition in Los Angeles, California. Shadow Theater Verba first in the world has shown a unique new genre. Namely, shadow show 3D. To get on such a large-scale talent show, especially in America, very difficult task. Verba shadow try to do this for several years. Of the 40,000 applications, only 225 contestants were selected. And the Ukrainians are among them. Verba shadow show is fighting for the finals, as well as for the grand prize – $ 1,000,000. The amount is paid for 40 years as a financial annuity. But besides money, the actors dream of their own full-length show in Las Vegas. And actually, this is their big American dream.